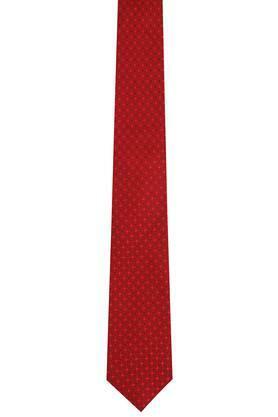 Boost your corporate look by wearing this tie from the house of Park Avenue. It has been crafted from good quality fabric that not only lends it a good finish but also makes it easy to maintain. Moreover, it features a printed pattern, which renders it stylish. 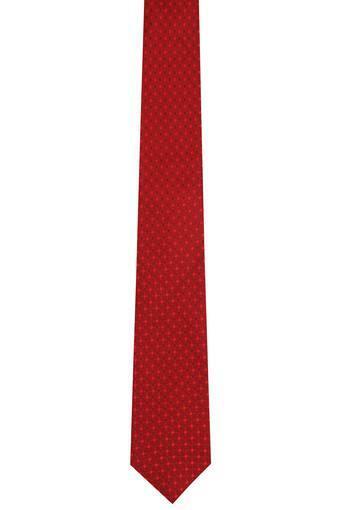 Add a variety to your accessory collection with this formal tie. 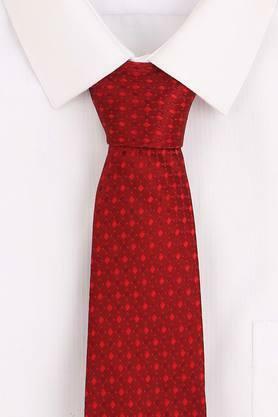 You can style it with a contrasting shirt and a pair of trousers along with loafers to complete your corporate look.